يشكل فندق فندق أموار ريفر ووك بموقعه الممتاز في منطقة تسوق, سياحة, مطاعم ضمن المدينة، مكاناً ملائماً لقضاء العطلة بعيداً عن عجقة أيام العمل. إن موقعه الجيد الذي يبعد 4 km فقط عن مركز المدينة يساعد النزلاء على الاستمتاع بمعالم المدينة ونشاطاتها. إن سهولة الوصول من الفندق إلى المعالم السياحية الشهيرة الكثيرة في المدينة هو استثنائي بحد ذاته. إن حسن الضيافة والخدمات الراقية التي تعرف بها Amora Hotels & Resorts تغني تجربتك في فندق أموار ريفر ووك. يقدم الفندق فرصة للاستمتاع بشريحة واسعة من الخدمات بما فيها: خدمة الغرف على مدار الساعة, واي فاي مجاني في جميع الغرف, خدمة التنظيف يوميًا, خدمة غسيل ذاتية, خدمات بريدية . لقد جهزت هذه الإقامة الفندقية بعناية فائقة لتوفر مستوى عالي من الراحة. في بعض الغرف يجد النزيل تلفزيون بشاشة مسطحة, سجاد, قهوة فورية مجانية, شاي مجاني, بياضات. يمكنك طلب اللائحة الكاملة للخدمات في الفندق ومن بينها مركز للياقة البدنية, تدليك, بلياردو, كرة الطاولة, حديقة. اكتشف مزيجاً ساحراً من الخدمة الاحترافية والخيارات الواسعة من وسائل الراحة والمتعة في فندق أموار ريفر ووك. Great location on the edge of Richmond. It's not too far to the city, either by Tram or Uber/taxi and there are cafes and restaurants within a short walk. When I visit Melbourne I tend to stay here as it feels a lot more relaxed than the busy hotels in the city centre. It has been about a decade in between visits and it is still a very nice hotel. Great location by the river for morning walks and rides and to the tram into the city. The highlight for me is the very comfortable bed. 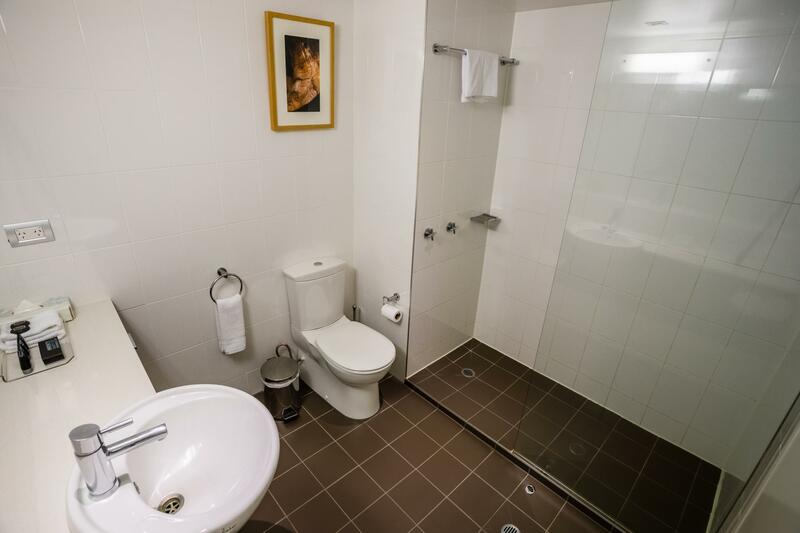 The attractive hotel is convenient to the local transportation network of trains and trams, and within walking distance to parks, shops, and restaurants. The staff is friendly and quick to help. The only problem we had was with charging our electronics. The usb ports shorted out, and our chargers inexplicably stopped working after a day. I book lot of hotels in a year I never experienced a more rude , arrogant, and disgusting operator ever. Raising his voiicw and talking in unbelievable rude manner, he should not be allowed to be working in any service industry. Discussing I would never recommend anyone to even walk in to that hotel . Shame on you . 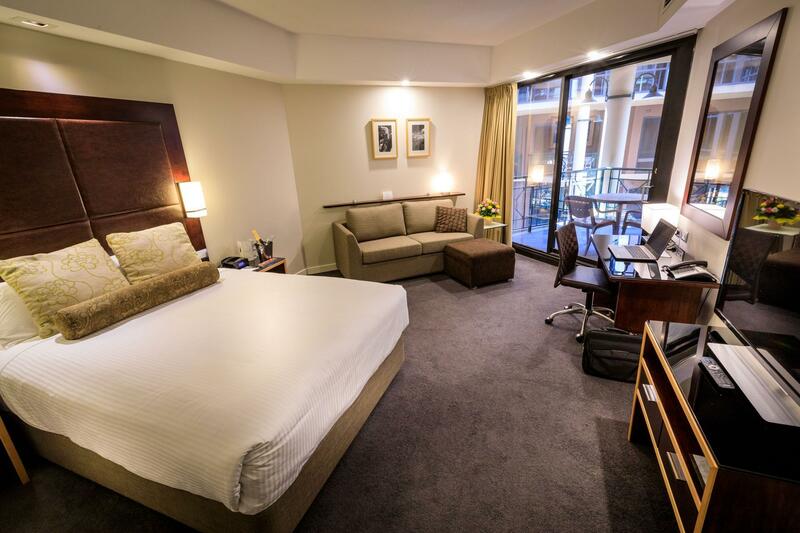 We often choose this hotel when we are looking for a stay in Melbourne. The proximity to the Yarra for a stroll or bike ride, and the tram stop for easy access to the city, means that we have the best of both worlds. The rooms are spacious, clean and quiet. Breakfast is nicely presented and very comprehensive. Will continue to enjoy staying at the Amora Riverwalk. I spent the night at the Amora Riverwalk because I was attending a function there. Firstly, the food and service at the function were truly excellent. Friendly helpful staff, and the standard of fare was a cut above the normal in this environment. The room was clean and spacious, and really nice to have a private balcony! The location of the hotel is perfect for taking a morning stroll, or run, along the river, and very accesable to the CBD. Overall - a great place. 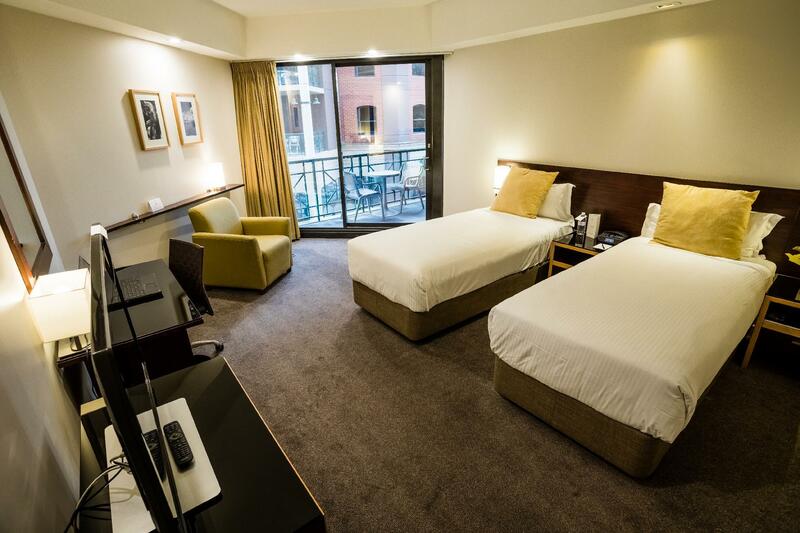 Very comfortable hotel close to Bridge Road restaurants and Yarra River. Would stay again - great value for money. 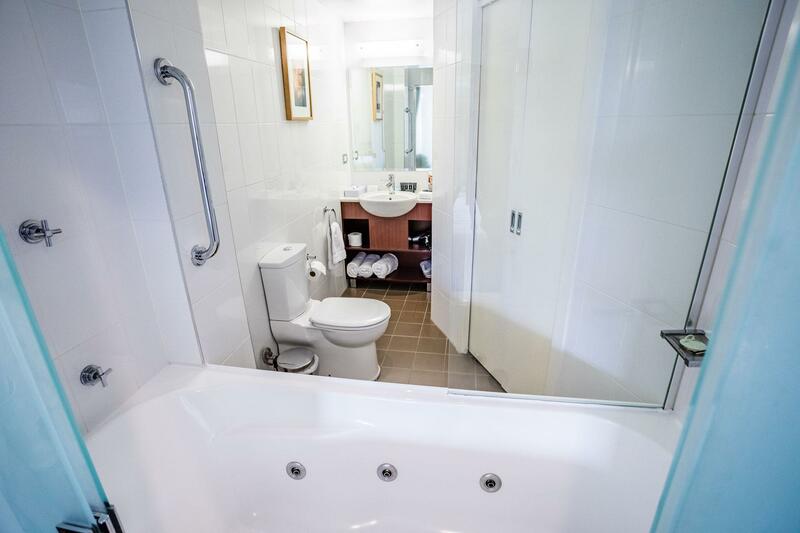 Lovely rooms, great little balcony and wonderful location right across the road from the Bridge Hotel, a tram stop out the front and a lovely walk along the river. Absolutely recommend. Can't comment on pool/gym/other facilities apart from the internal bar which was great. Didn't eat in the restaurant but the room service was lovely. The Amora is situated a perfect distance from the city with public transport just outside. The staff are friendly and cater to your needs and assist with any questions you have in a professional manner. 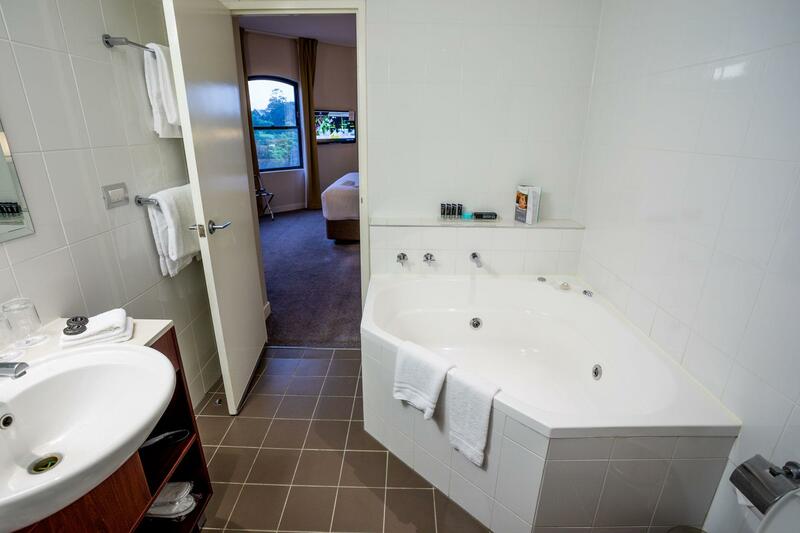 The rooms are generous and have everything a business traveler needs in them. Situated on the banks of the Yarra river and Richmond Park means it is easy to unwind with a stroll along the rivers edge or if feeling energetic, a bike ride. I highly recommend the Amora to anyone wanting to be close to the city but away from the hustle and bustle. I thoroughly enjoyed my stay there. this hotel is located a little out of the city cente. the skybus hotel shuttle does not go to this hotel but the tram no.48 is just around corner on collins st near the spencer st. skybus terminal. catch tram to stop 22 which is right outside the hotel door. good restaurant and IGA express supermarket just 2 mins away. very quiet hotel. staff were very friendly. the cheaper rooms face the courtyard which is a cluster of balconies facing each other, there top floors rooms seem to face over the district. the park next door has two bandstands that look over the Yarra river was great to sit in the sun and watch the trams go by. would stay here again. The room, breakfast, n friendly staff. Awesome! Me n my husband stayed at Amora hotel for our honeymoon. Spacious room, good service, and friendly staff. Location is quite okay, but quite far from the city. 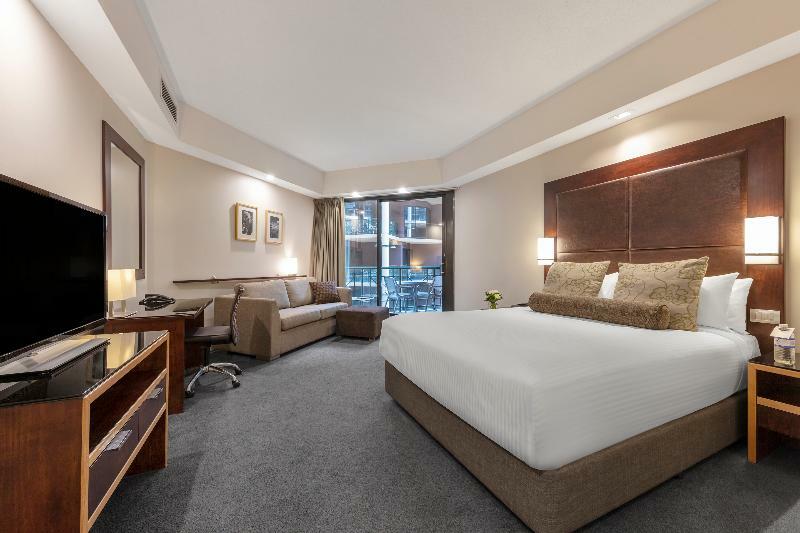 Husband wanted to go to melbourne and stayed at Amora again, this time will be quite longer. We were 2 couples who stayed in a loft style hotel room which was split level with bedrooms on separate levels. The location was great - opposite Bridge Hotel and around the corner from Mountain Goat Brewery with trams at the door. Our unit was clean and spacious. The mattress was comfortable although pillows were too big and fluffy. I'd like to suggest adding flat, chiropractic foam pillows to the 'pillow menu' which only has large or round pillows on it which give you a sore neck. Would definitely stay again. We enjoyed our stay here and would stay again. We did have a few issues with things not working in our room, i.e. cracked sink, running toilet and whilst they were not fixed during our stay staff from the hotel staff have been in contact to try to recitfy the issue. The hotel was full during our stay so we couldn't have been moved and have been pleased with the hotels efforts.